It’s fairly trivial to make a playlist on YouTube, whether of your own or others’ videos. And of course, you can make a custom channel URL. But what if you want to make a custom playlist URL – i.e. a custom URL for one of your playlists? 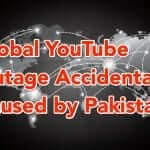 At least, despite the fact that Google has its very own URL shortening service, you can’t create a custom YouTube playlist URL directly through YouTube. 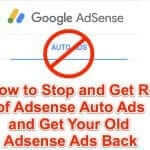 In fact, you can’t actually even create a custom URL through Google’s goo.gl URL shortening sevice at all, all you can do is create a shorter URL. However, you can create a custom URL for your YouTube playlist by using a different URL shortening service. We like Tiny URL, which is straightforward, easy to use, and allows you to create your own custom URLs. Here in pictures are the three easy steps to creating a custom YouTube playlist URL. And success! Share your new custom playlist URL with your friends! 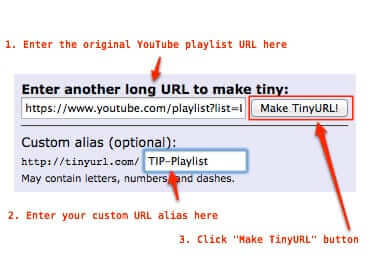 You can go to TinyURL here to make a custom YouTube playlist URL. Do you want to make a custom YouTube playlist URL - i.e. a custom URL for one of your YouTube playlists? Next Is OK Cupid Selling Your Answers to Their Questions? 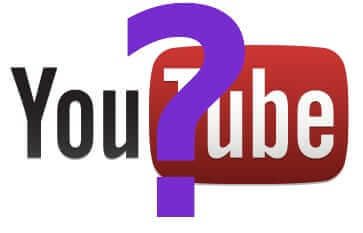 There is also the option of shortening the playlist url through http://yt.vu YouTube shortener service.